Groin injuries, both long-standing and acute, constitute a major proportion of sport injuries. The diagnosis is based on a clinical entity approach and relies on a comprehensive examination using standardized clinical tests. Treatment of both long-standing and acute groin injuries is focused on structured exercise therapy and load management. 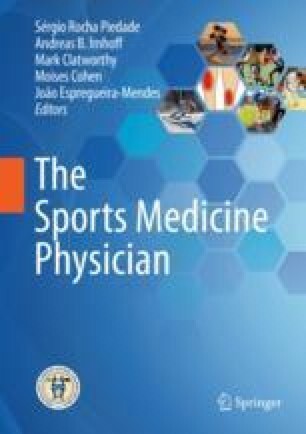 An exercise program consisting of active adductor exercises has shown promising potential to reduce the risk of groin problems in athletes.